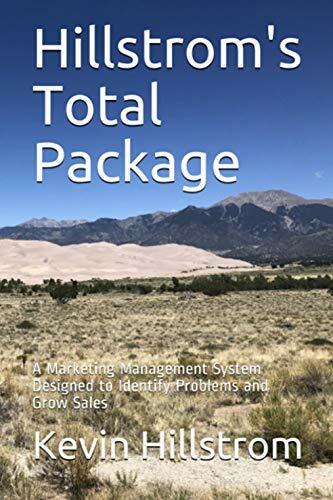 When the core portion of a business is faltering, Management frequently tries to prop-up the business by extending into new product lines, and new channels. Bus 1 Bus 2 Bus 3 Bus 4 Total % Chg. In this case, the core business unit (business one) continues to grow, in spite of growth in other business units. The healthiest businesses are able to pull this one off. This is classic ... decreases in the primary business units being offset by increases in new business units. In total, the business is barely growing, and when you run a p&l on something like this, you're not going to be thrilled with the outcome. This outcome can be correlated with a business that is entering the death spiral. This business responded to a challenge in 2007, and is now growing in total in 2010 - 2011. The existing product line (business one) is in sharp decline, and is being replaced by sales in business three. The middle scenario is the one we pay close attention to, when evaluating whether a business is in a death spiral. Individual products or business lines are frequently in a death spiral, requiring new business lines to grow the total pie.